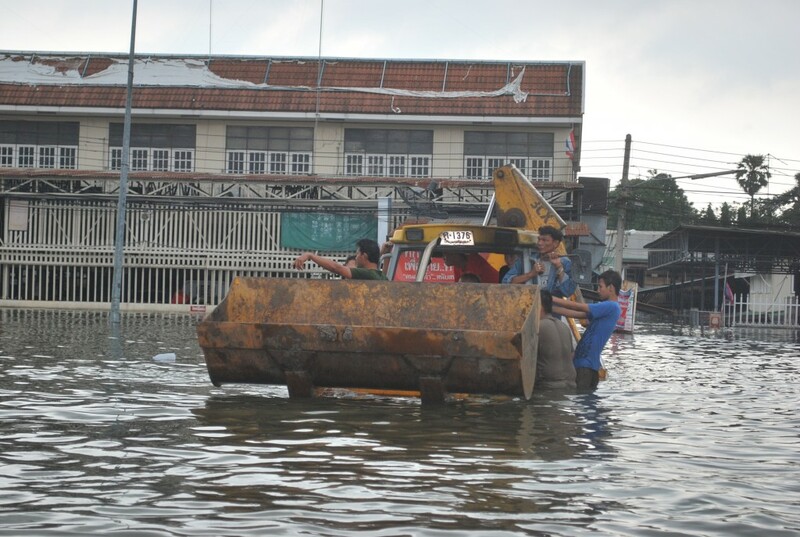 Thailand’s floodwaters have already killed 269 people and submerged some 3.4 million acres of farmland to the north. 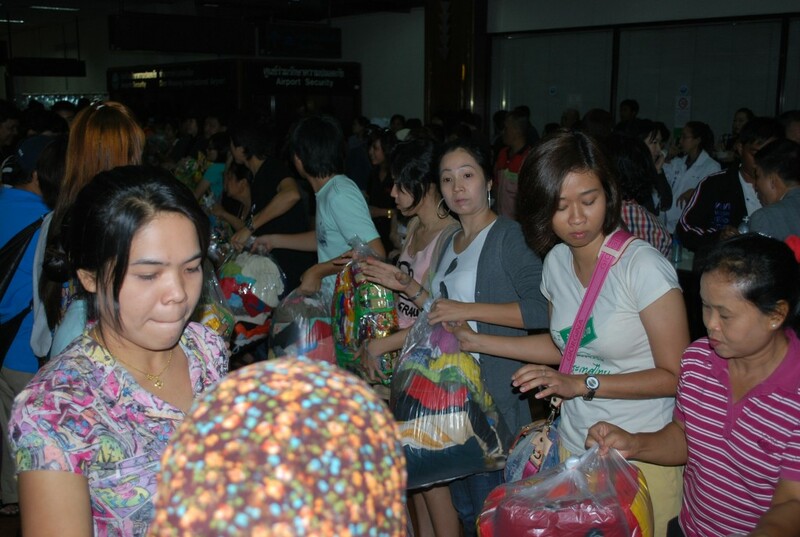 And Bangkok’s estimated 12 million residents are bracing for another storm. Bangkok, Thailand. Shoveling sand into canvas bags, Thawatchai Siithundoin wipes the sweat from his brow and looks up at the darkening late afternoon sky. “If it rains again, that canal will fill my house,” he says, pointing to the water lapping the roadside about four yards behind him in the northern Bangkok suburb of Rangsit. Before possible rains hit tonight, he plans to install a 3-foot-high barrier around his canal-side house, which sits below ground-level. Mr. Thawatchai is just one of Bangkok’s estimated 12 million residents bracing for floods that have already killed 269 people and submerged some 3.4 million acres of farmland to the north. 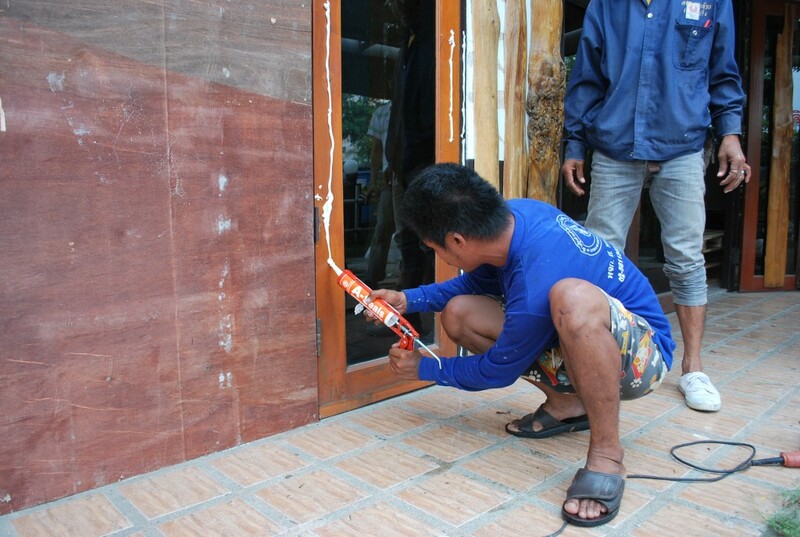 And not far from his house, authorities in the low-lying Thai capital are also frantically trying to put up flood-walls to stem the rising water, which threatens to inundate the city throughout the coming days. 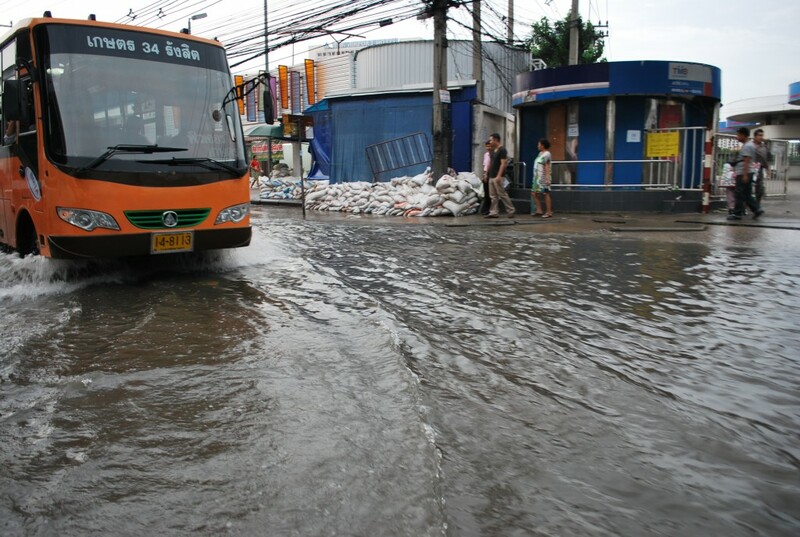 Thailand’s National Flood Relief Center Chief Pracha Promnok said on Tuesday that rainfall levels during the coming days could be critical in determining whether Bangkok floods striking a potential blow to Thailand’s already suffering economy. With factories closed and tourists warned to steer clear, Supavud Saicheua, an analyst at the Phatra Securites investment firm estimates that in the past few days the country could have lost between 0.4 and 0.7 percent of GDP. According to the latest weather bureau forecast this evening, there will be widespread rainfall in the Central Plain and Bangkok areas on Wednesday. And a high tide over the weekend is likely to add to the deadly flooding that already hit regions to the north. Tourism makes up around 6 percent of Thailand’s economy, and it took a hit in 2010 due to two months of street-based political unrest in the heart of Bangkok. The floods have inundated the old Siamese capital Ayutthaya, usually a major tourist draw for its temple ruins. 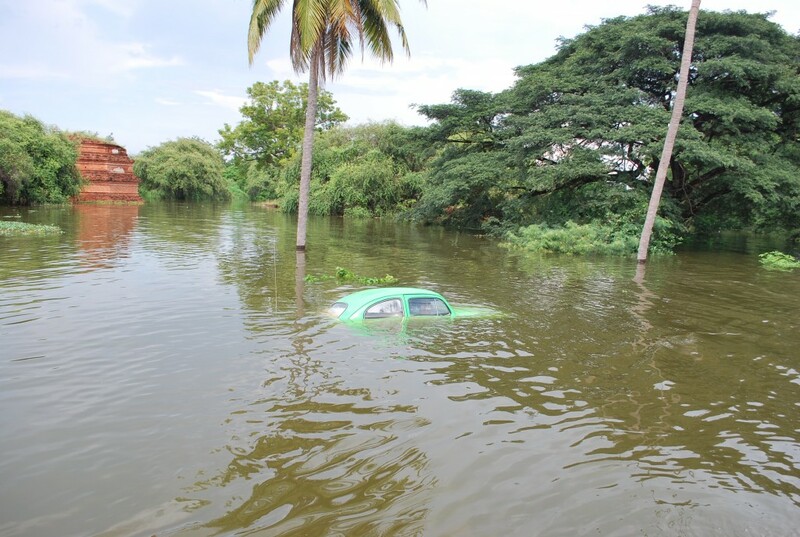 And the flooding has forced companies such as Honda and Toyota to suspend operations in Thailand, a major car manufacturing location. 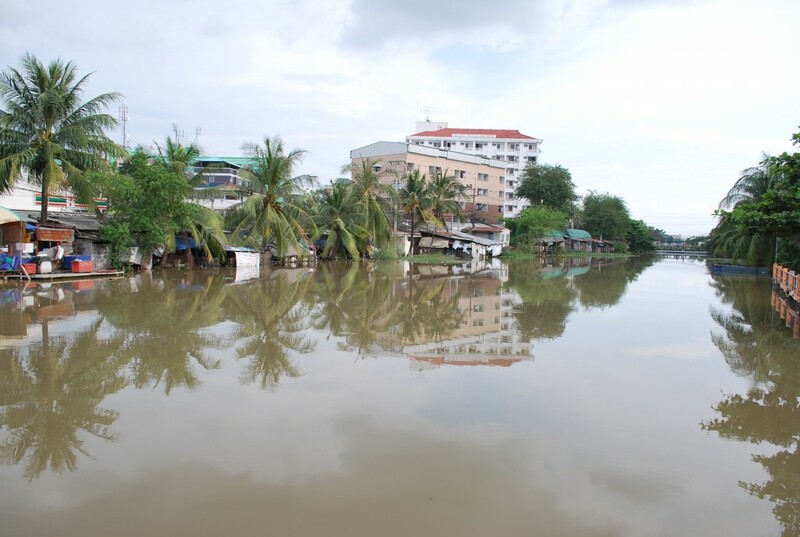 The floods have already been widely-described as the worst in Thailand’s modern history, though some of the affected regions are close to riverbanks and on floodplains, so experience flooding from time to time. A 1988 flood killed over 600 people, and in 1995, 231 died in flooding. Back in Bangkok, the government has set up a flood relief base at the city old international airport where even political rivals are working together. Prime Minister Yingluck Shinawatra and former Prime Minister Abhisit Vejjajiva, the opposition leader, conferred on flood aid and prevention in front of the cameras. 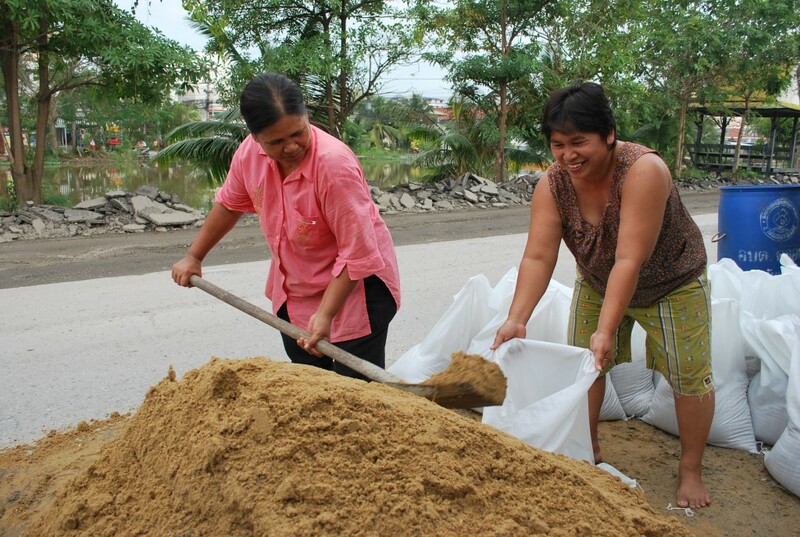 Not far from that airport, Bangkok’s notoriously slow traffic sloshed through waters already welling-up on the Vibhavadi Road, as businesses and restaurants stacked more sandbags along the pavement.